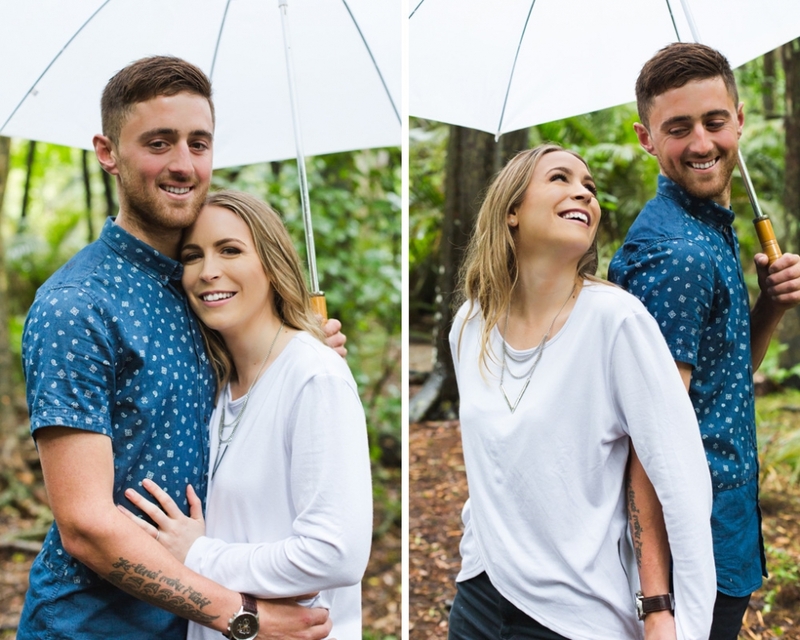 Here are a few shots from my fantastic, and very wet photo shoot with Jess and Macka. We went to the gorgeous forest in Schlaepfer Park, which fortunately provided us with a little bit of cover from the rain. 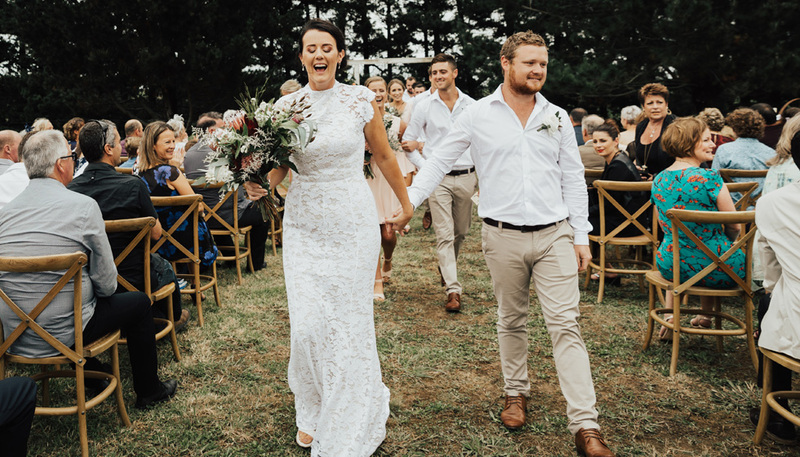 You two were so much fun, I cant wait for the wedding, which is coming up very soon! 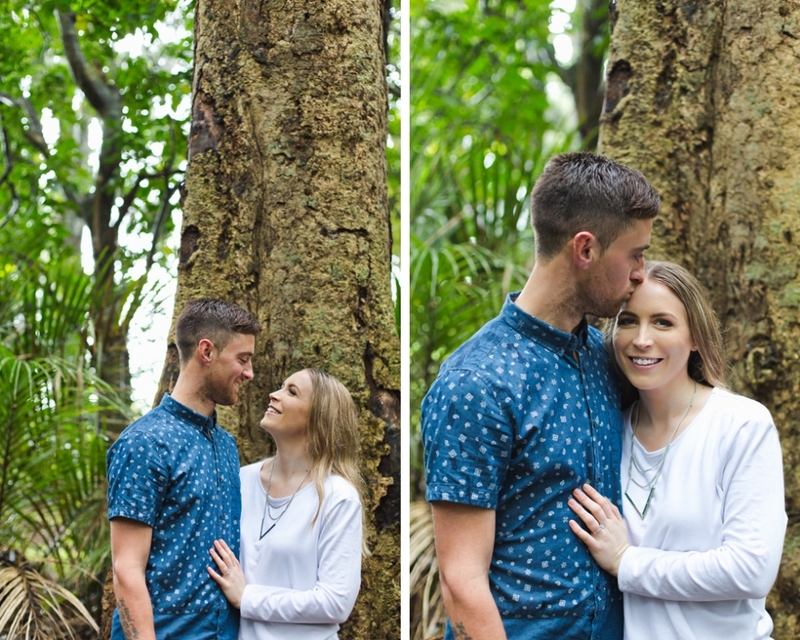 Despite the wintery weather, I had a fantastic engagement session with Heather and Sean at some of their favourite spots in Cornwall Park. Their boxer Bentley came along for the shoot as well, so there was never a dull moment, trying to avoid the rain, the mud and jumping dog paws. I love shooting in this kind of action! Thanks so much for the great morning, cant wait for the wedding next year! I had such a fun session with Rebecca, Aaron and young Harry, who wanted to capture their final days as a family of three. I have just returned from the annual NZIPP Iris awards and conference held in Queenstown. As always, it was an amazing experience with so much amazing work to admire and so much to learn. 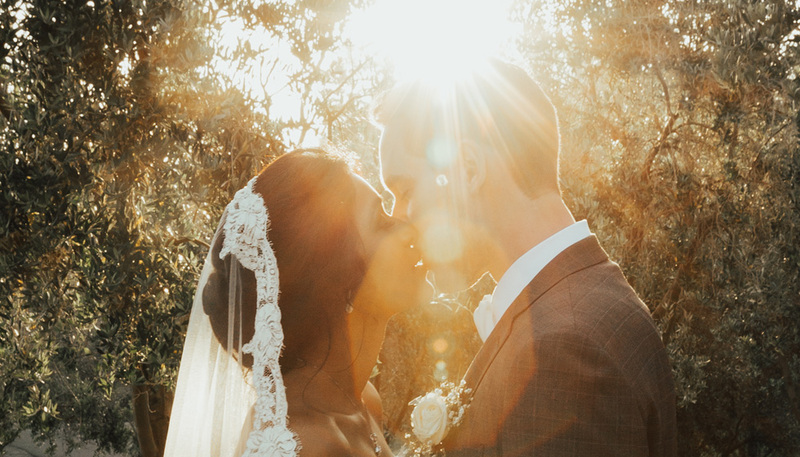 I was thrilled to have won an award for all of my entries, including GOLD in the Wedding creative category which captured the story of Alysha and Matts day. 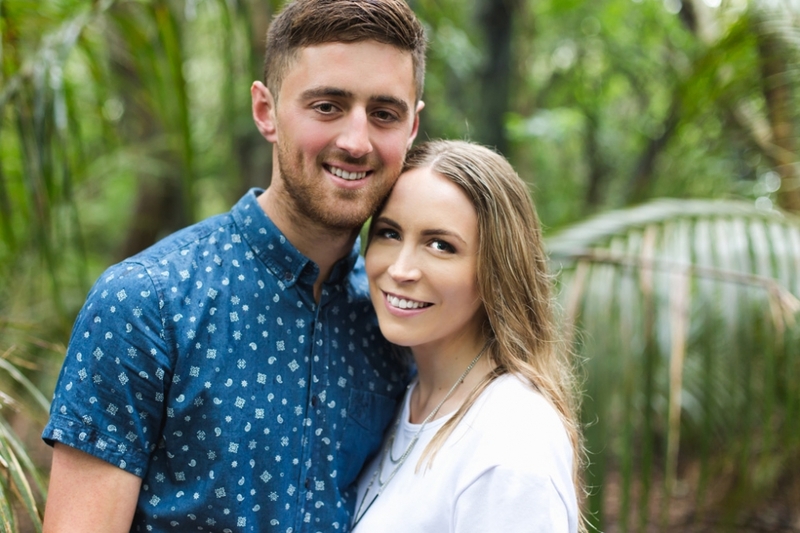 The Botanical Gardens are such a fantastic spot all year round, so when Mieka and Dove suggested having their engagement photos there, I was keen as mustard. These two were total naturals in front of the camera. What a perfect way to spend a Saturday morning!